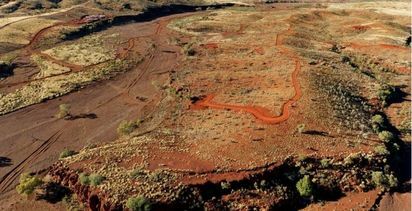 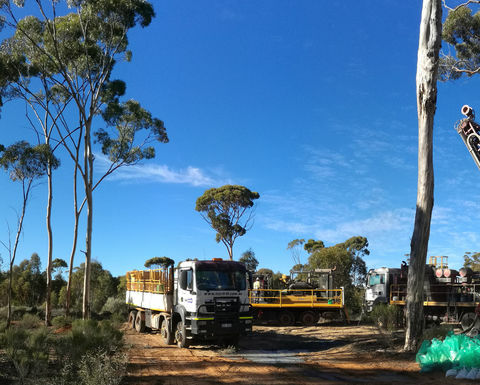 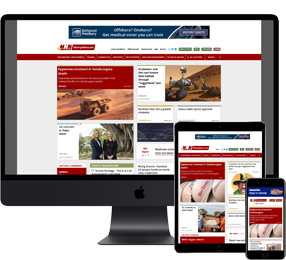 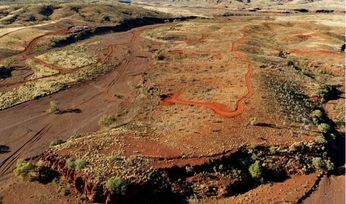 LITHIUM contender Kidman Resources has put up the ‘For Sale’ sign on its gold and base metal assets in the Mt Holland-Forrestania region of Western Australia. 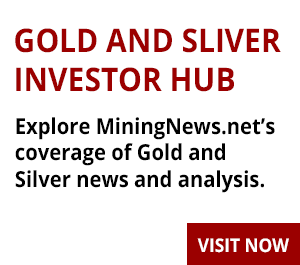 Forrestania remains prospective for gold. 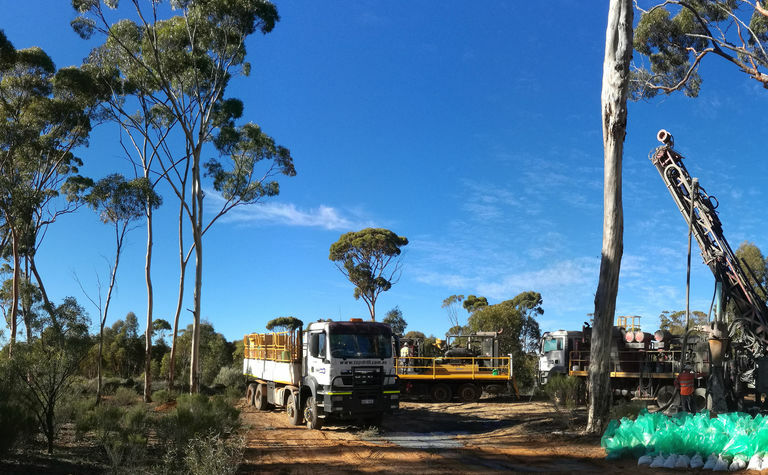 The assets were the main focus of the company earlier this decade, prior to the discovery of the world-class Earl Grey lithium deposit.